Is your drain pipe broken and you don’t even know it? Are you having a sewage backup and thinking you could have a blockage? 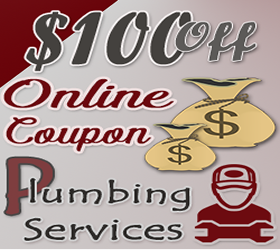 Chances are that there could be something stuffed down the drains, but it is also possible that you could be having a problem with your pipes. 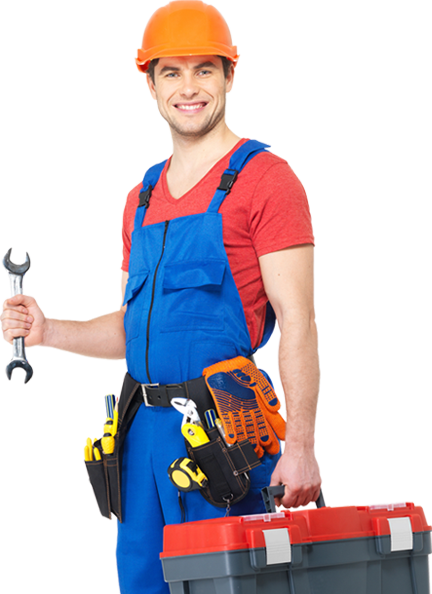 In case there is a crack or damage in your pipes underneath, we can find it and help you fix it. If you have a clogged drain we can clear it quickly. 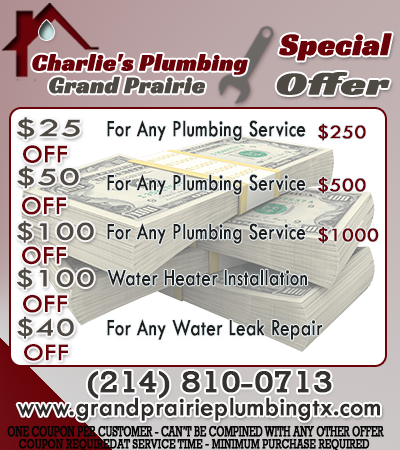 Grand Prairie Plumbing TX provides you with skilled plumbers who already have a lot of experience in tackling similar issues. We have equipment that is able to go deep in your drains and find as well as remove blockages. When you have a blocked drain and can’t figure out what the cause is, we can identify it using a sewer camera that goes inside your drains and shows the condition down under. Once we know what the problem is, we can then remove it. Do you have clogged shower drain? If you do, then we can assist you. You don’t have to continue showering in a pool of water due to the drainage issue. Our plumbers know the causes of this sort of drain issue and in moments can be unblocking your pipes to allow the water to flow. Are you experiencing a slow drain and aren’t sure why? Call us any time and we will help you find out the cause and provide you with a practical solution.